If you follow me then I will follow you!!! 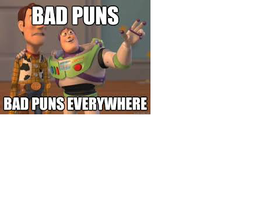 Check out my puns project!! !